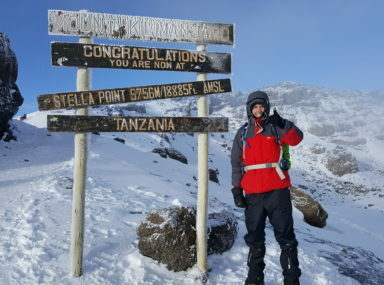 FirstLight always welcomes the opportunity to develop new corporate relationships. Choosing to support FirstLight will provide a fantastic opportunity to engage your customers and employees whilst enabling us to continue our vital work in providing support to suddenly bereaved parents and families. 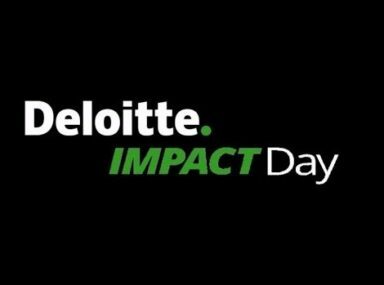 We work with companies who believe in our values and want to make a difference in their community. 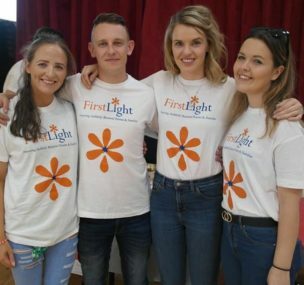 By partnering with FirstLight, you will be aligning with an incredibly well-loved and inspiring charity and our cause will motivate and unite your staff. There are a number of different ways you and your organisation can work with FirstLight. Interested? 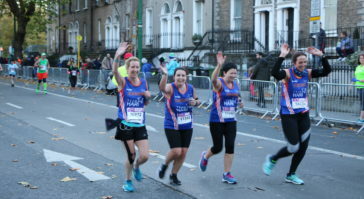 Get in touch with our Fundraising Department on 01-8732711 or email info@firstlight.ie. 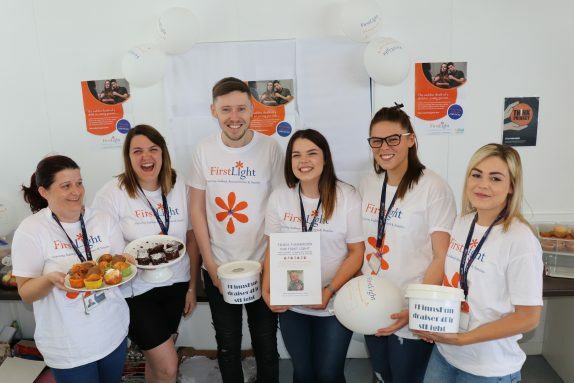 From cake sales and quizzes to golf days and galas, an event in aid of FirstLight is a great way to boost morale and improve internal communications. It’s also a fantastic opportunity to get your customers, clients and suppliers involved. We can supply fundraising materials such as flyers, collection buckets, posters and t-shirts. 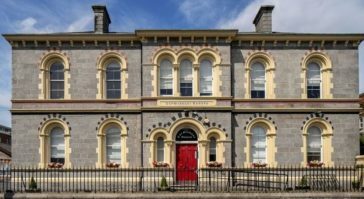 We rely on the donations that we receive through company trusts, foundations and charity committees. You can choose to fund a specific project (e.g. the development of further counselling centres nationally) or sponsor an event (e.g. Mile in Memory Walk). From small donations to large, we appreciate it all. If you would like a more long term partnership with FirstLight, we can design a partnership that works for you and will provide a long term impact for the charity. 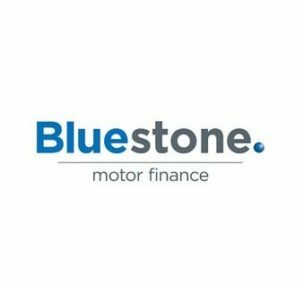 We are always looking for products, services and professional advice to enable us to continue to grow as a charity and allocate our resources efficiently. We can provide many opportunities for your generous support to be acknowledged and showcased to your customers and clients. A Barn Dance is a country-themed event filled with music, dance, food, and fun. Put on your cowboy hat and flannel and enjoy this well-deserved entertaining night with your local community. 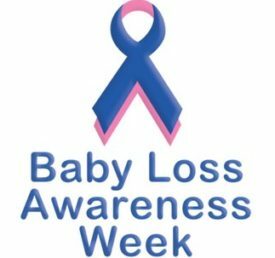 Throughout this special week annually (October 9-15), bereaved parents, their families and friends, unite with each other and others across the world to commemorate the lives of babies who died during pregnancy, at or soon after birth, and in infancy. 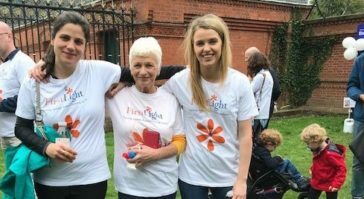 Over the last 42 years, volunteers have made an enormous difference to the work of the charity, and FirstLight could not achieve its goals without our incredibly dedicated volunteers. We are always seeking the generous support of new volunteers to offer a few hours of their time at our fundraising events. It’s a great way to meet other wonderful FirstLight supporters just like you and have fun while helping with our vital work.